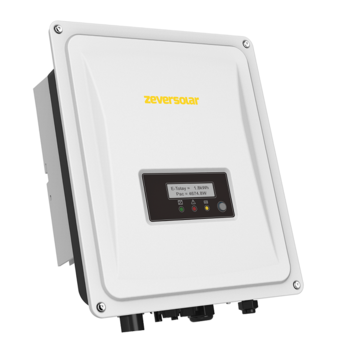 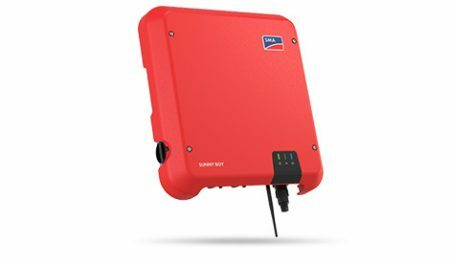 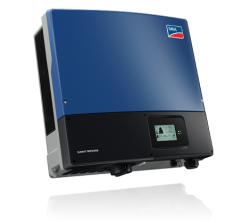 Solar Right WA offers German and European Inverters with 10 years of warranty. 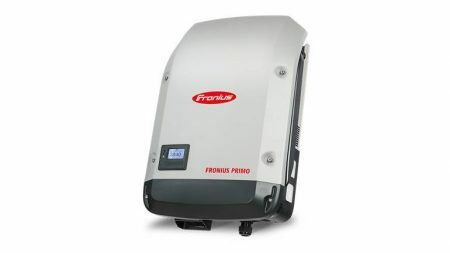 Choose from some of the world’s largest inverter brands. 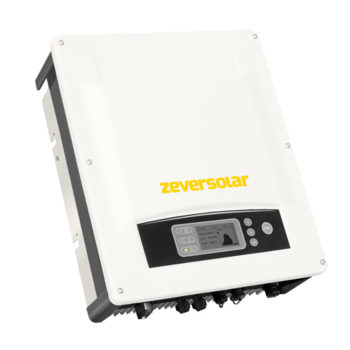 Maximum discount with NO hidden costs!